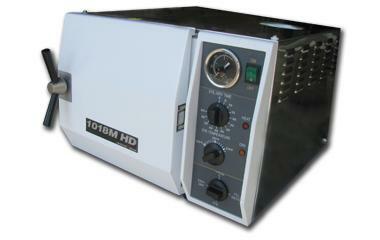 "The 1018 Sterilizer is a great manually operated autoclave. 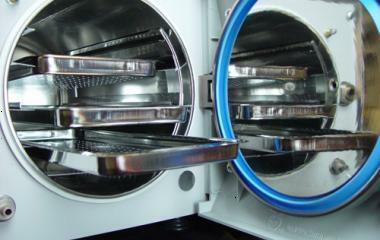 This piece of equipment is easy to use, very consistent in its sterilization, and easy to clean. 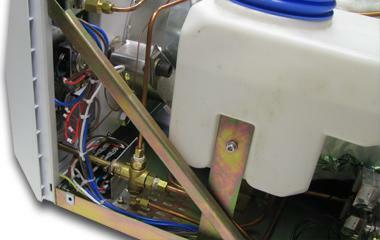 We have had this autoclave for 1.5 years and run it about 6 cycles per week on average and have never had a problem." 20-minute cold cycle time is 33% faster than a Tuttnauer 2540M. Superior door design prolongs gasket life and eliminates the hassle of a "flip-flop" latching mechanism. 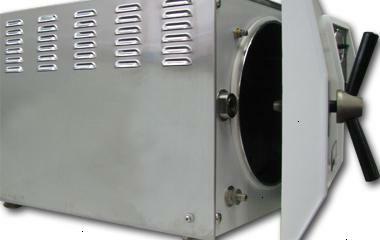 Medical grade 304 Stainless Steel vented cabinet won't crack, chip, peel, bubble or rust, looking new for years. Heavy Duty construction of the 1018M HD manual sterilizer provides a longer lifespan and reduces maintenance and repair costs. Beginning with the frame and hardware, 14 gauge wiring and heavy duty components, it's built to process heavy workloads.